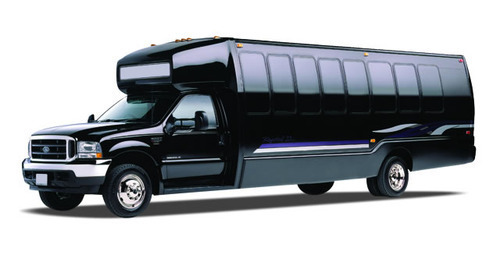 The premier motor coach, minibus & charter bus rental company servicing Fort Lee, New Jersey. Book your charter bus now by calling 1-718-779-1151. Fort Lee, which is located on top of the Hudson Palisades, is another borough of New Jersey State. Even here, you are not distant from the RVP charter buses. You will get the suitable bus that will take you in and around the town, to visit the notable landmarks of the place. Travelling in the comfort of our buses amidst amenities like Wi-Fi, TV and DVD player, etc., you are going to visit all those sites. 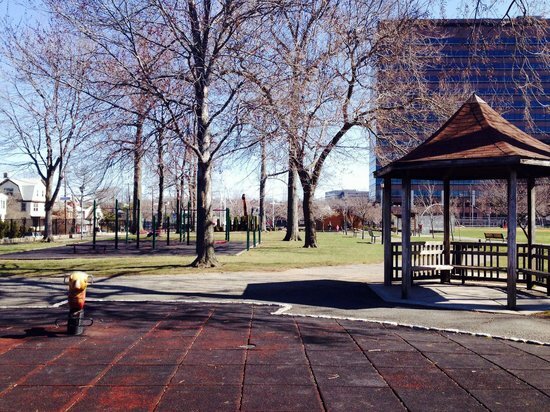 Constitution Park, Fort Lee Historic Park, iPic Theater Hudson Lights and Firemen’s Park, etc., are among the must-watch locations of Fort Lee. Your only concern has to be to derive maximum joy from sightseeing without worrying about safety, thanks to our experienced drivers. Our “no-accident” record will greatly enhance your sense of security, while journeying in the RVP charter bus. So, do not waste even a moment and, contact our executives now! They shall provide all relevant details helping you to decide on the exact tour schedule. Please be informed that we are accessible 24*7, anytime!